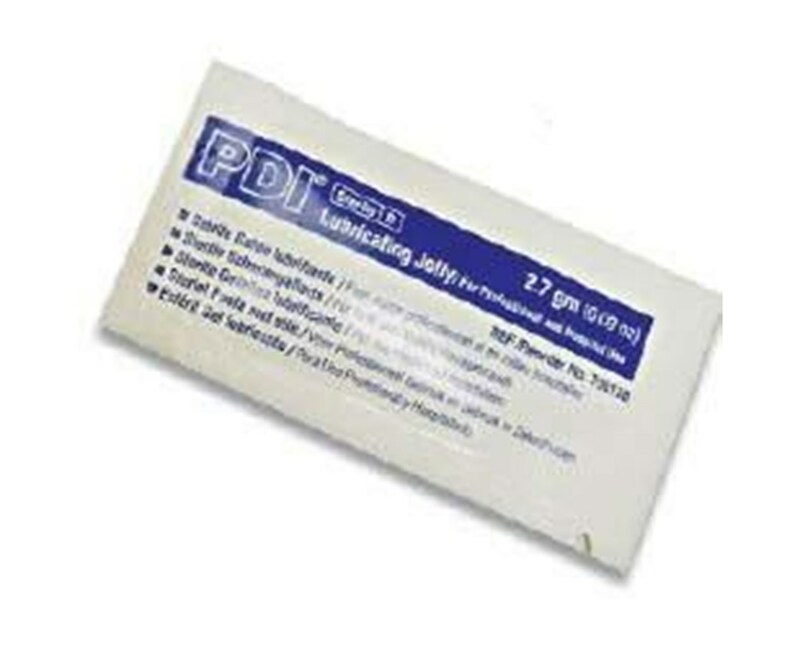 PDI Sterile Lube Jelly in a 2.7 gram packet is just the right size and amount of sterile lubricant for routine medical procedures. This jelly makes insertion of catheters and specula insertions an easier, less uncomfortable procedure. The gel contains glycerin, methyl and propylparabens. The gel is water-soluble allowing it to wash off easily. 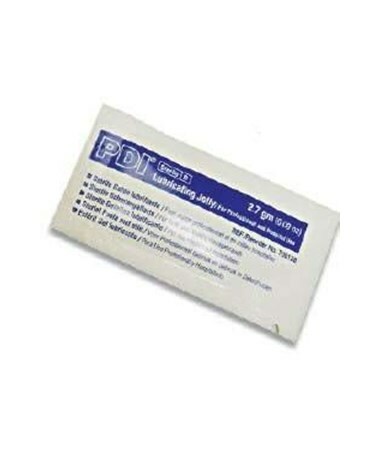 Each packet is sterilized to prevent contamination. The gel does not get tacky guaranteeing patients comfort.